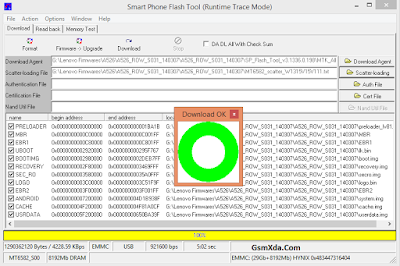 Lenovo A526 in any type issue software related you can easy solve using this method and this is for everyone who new fresher technician or experience technician in android software related, before use remember of must be working well all are required which you can see in this method it below to be mention, different to be error when you try to flash or upgrade first of USB not recognized this error possible when micro USB not working, battery not charged, phone USB socket not working properly so if you fail with this method just write down your comment on below comment box i will soon possible to fix it, first take backup into device if live otherwise dead you can't take backup, this guide you can use when device in dead condition also but must be in software related issue otherwise if any hardware then you can solve that. If you want to repair your device, you can try to repair it by you. You have to charge your battery with any charger and charged it by 80%. 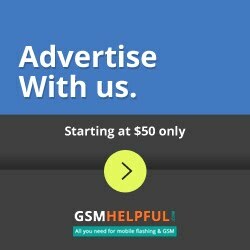 Your data is very important for you so it is good to do a backup of your data it may consist like your contact details,your important messages, your emails or any other important thing which you feel to be the backup in your device. This backup can be done on another device. we have to do the backup because after a format of your device, all your data will be gone and it will not be recovered. For backup in other devices you can use other external device like your hard drive, SD card or any other suitable devices. 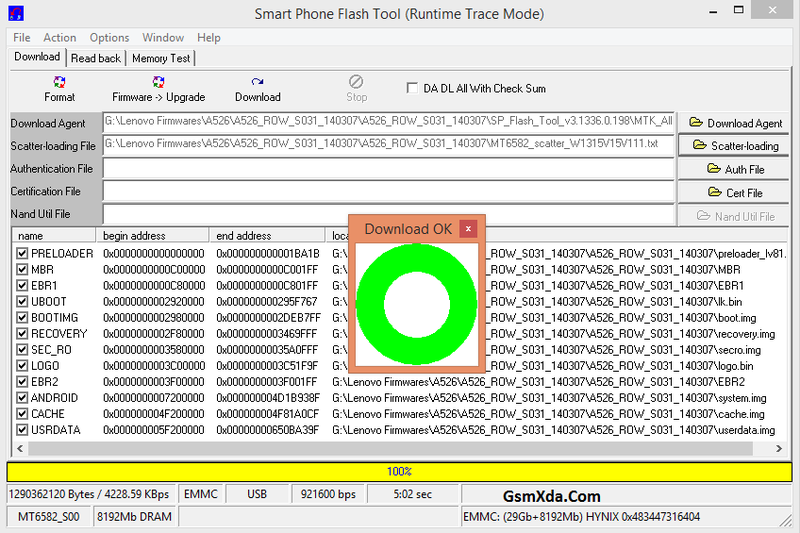 If you are doing by your own.do it at your own risk as we don't take any responsibility if your device is damaged, this flash file tested by me without any error working well.